Most managed hosting solutions tweak and tailor their service to the needs of a specific platform or CMS (content management system). With nearly 30% of the world’s websites being built on WordPress, it’s hardly surprising that managed WordPress hosting is becoming a must have for the less code-savvy among us. Why managed #WordPress #hosting and how to get it cheap! In this article, we’ll look at why managed WordPress hosting is becoming so desirable and review some affordable options. Traditional hosting providers offer infrastructure, but often don’t have the skill force to help users navigate through WordPress-related queries. For anyone who isn’t experienced in building websites, running a site on WordPress often means slow loading and downtime if the host they’ve chosen isn’t up to par. If hiring a sysAdmin or spending the time it takes to learn about plugin compatibility, certificates, or server optimization in general is not something you see yourself doing, fret not. With managed WordPress hosting, all server optimization tasks, plugin updates and lots more are handled for you. With automated backups, committed support from WordPress enthusiasts, top notch security, and almost no outages, it’s hardly surprise managed WordPress hosting has grown so much in popularity. The main drawback when you’re starting out, though, can be pricing. Some of the top-of-the-line managed hosts – such as Kinsta, for example – can cost you even $100 a month or more. Surely not a cost you’d like to take upon yourself, and especially if you’re just starting out. What I want to point out is that if chosen right, managed hosting can be very cost effective for marketers, content creators, aspiring bloggers and small to medium sized businesses. 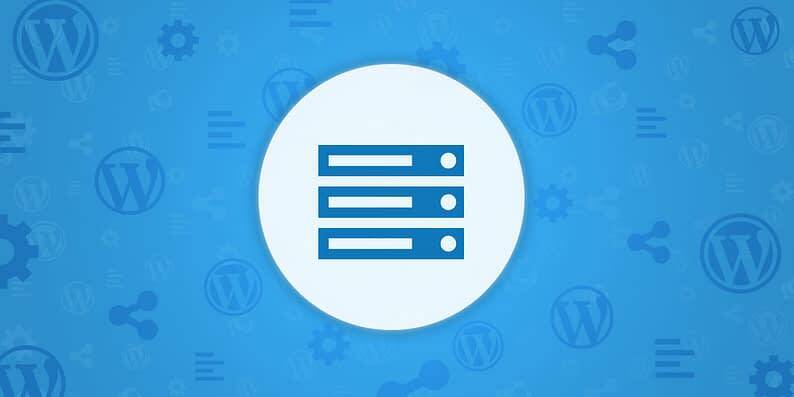 What follows is our rundown of the most important traits of managed WordPress hosting and some top recommendations of the hosting companies that offer some interesting managed hosting options. The best part, with some of them you can get a quality managed hosting plan for less than $15 a month … or even less than $8 with one or two of them. Managed hosting plans generally offer better loading times. However, in all honesty, this is not usually the result of some “added WordPress magic,” but is more due to the overall quality of the host’s infrastructure across all of their available hosting plans, nut just managed. Overall, though, it is fair to say that going with a managed WordPress hosting solution gives you all the right to expect better performance. Under the hood, managed WordPress hosting packages also tend to include other optimizations that go alongside the server itself. Those are things such as an optimized CDN (content delivery network), good caching (integrated caching plugins), plus optimal configurations of PHP, MySQL and Apache, enhancing the performance even more. A key differentiator lies in the fact that managed WordPress hosting providers usually have a team of trained individuals ready to hold your hand through the ins and outs of your WordPress site. For instance, one of our top recommended companies, SiteGround, has been known for their great support that’s willing to bend even their own policies just to please the customer. As a matter of fact, their support has gotten a 4.7 / 5 score from our audience in a hosting survey that we did last year. So, before snapping up a managed hosting offer solely based on low pricing, find out about their support by reading user reviews. Think of managed WordPress hosting in terms of software as opposed to infrastructure. Personally, the killer selling points of managed WordPress hosting are user friendly dashboards, simplified control panels, and easy to navigate GUI. The more comfortable you grow with your WordPress site the more you may want to do with it. 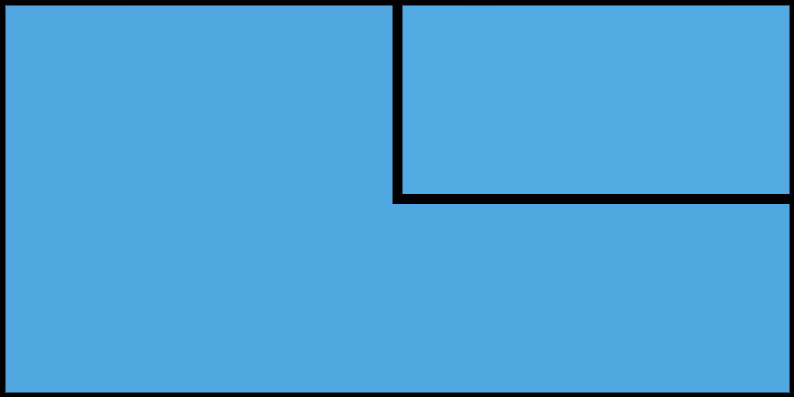 Check if the managed WordPress host pack you’re considering includes staging environment too. This will help you try out new themes and plugins before deploying to live production. Another point to consider, If you’re coming from another hosting provider or server, migrating becomes much easier and is usually included in managed WordPress plans for free. We love the fact these guys have grown so much in the last decade. With entry level pricing at $3.95 a month, bullet-fast loading times, great uptime and heavenly support, SiteGround is number one on our list of affordable managed WordPress hosting. For a start, from the moment you make your first inquiry till well after purchasing their service, SiteGround’s customer support will not let you down. If you’re looking to host one site only, the StartUp 10GB plan allows up to 10k visitors a month. However $7.95 for multiple sites and 20GB a month GrowBig plan is very reasonable for anyone expecting up to 25k visits per month. Read our in-depth SiteGround review here. One thing we can be sure of is DreamHost stay true to their uptime promise. They even go as far as giving users an extra day of service for every hour of downtime a site hosted with them may have. Added to this is a 97 day money back guarantee. The cheapest option is $7.95 a month. The catch with this pricing level is that it extends over a 3 year period. So yes, savings are great but you have to fork out $286.20 in advance. Otherwise, you can still get great service for $9.95 a month ($119.40 prepaid for 1 year). Bear in mind that this is DreamHost’s shared WordPress hosting, ideal for those who will be optimizing the site themselves. For prime customer service and fully managed updates to your site the price goes up to $16.95 per month. Flywheel is one of the few companies officially recommended at WordPress.org (along with SiteGround and DreamHost, by the way), and there’s a really good reason for it. First off, interacting with the platform is truly beginner-friendly and easy to do. Basically no learning curve at all. They have data centers around the world (which helps your site performance guaranteeing good load times all around the world). Plus, there’s built-in caching and automatic backups. Now, about the pricing. If you’re just getting started with your very first website, Flywheel has a plan called “Tiny.” It’s $15 a month, works up to 5,000 monthly visitors, you get 5GB of disk space, 250GB of bandwidth and an SSL certificate included for free. WP Engine is perhaps the most well-known hosting company in the WordPress space. They offer really good hosting plans that are optimized for WordPress, 24/7 chat support of very high quality (currently rated 4.5 / 5 by our survey respondents), staging environments, and a load of other perks that make it a great one-stop solution for your WordPress site. The downside, though, is the pricing. The cheapest option available is $29 a month ($19.33 with our discount if you sign up for 12 months up front). 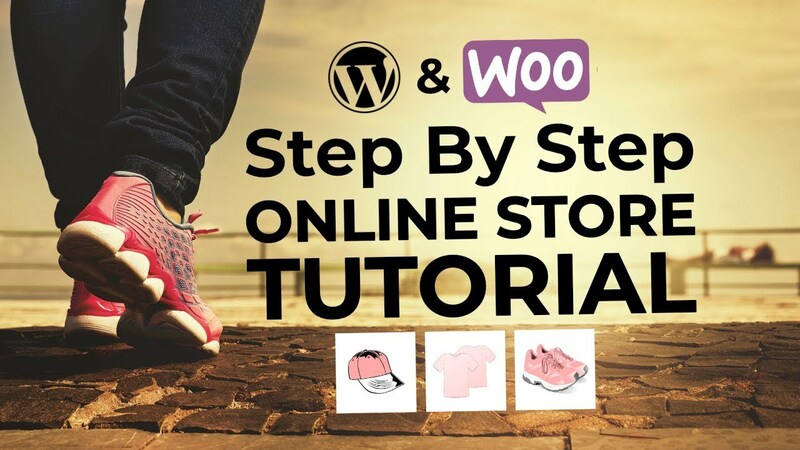 That plan allows you to have one WordPress install, get up to 25,000 visitors a month, and use up to 10GB of disk space. Last but not least, we have A2 Hosting. Their managed plans run off a VPS setup – a virtual private server. This is a bit more of a heavy-hitter among hosting plans. The $32.99 a month option allows you to use up to 75GB of storage and 2TB of transfer. You also get 4GB of server RAM and 4 vCPUs. Overall, A2 Hosting has a good reputation in the market, and we’ve recommended them a number of times before for different purposes and types of websites. Overall, if you have the budget, you will be happy with their service. So there you have it. It is possible to enjoy the managed WordPress hosting experience even for under ten bucks a month. Or, you can get something more expensive too if you feel that you need a hosting setup that’s a bit more capable. Remember to leave your comments below and share your experiences with managed WordPress hosting platforms. Original text by Mercedes Arias-Duval and Karol K.